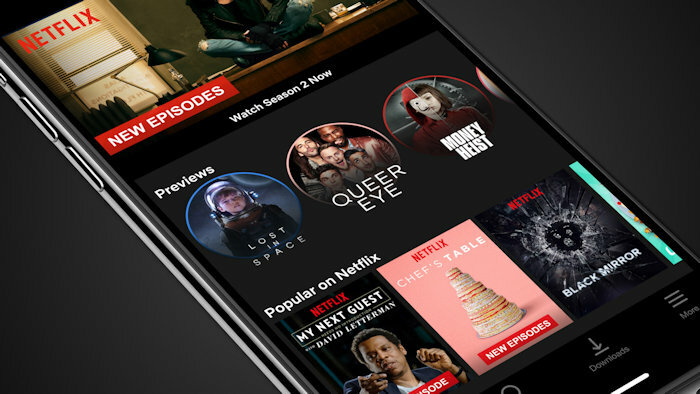 Here’s some good news for Netflix fans who use iOS. Last month, Netflix announced that it would be bringing previews to its mobile app and now today, they’re available. If you want to check out a movie and see whether it is worth your time before you watch it, now you can. Each preview is around 30 seconds long and in a vertical format, so it gives you a Snapchat or Instagram Story-type of feel, and they’re contained in a new dedicated preview section on the app. All you have to do is just scroll through the circular thumbnails to find previews you’d like to see and once you’re watching one, you can play the movie or show from that same screen, add it to your list or swipe over to the next preview. Now you don’t have to waste your time watching the movie itself only to find out it’s not for you. You will also discover more things that you like too, that maybe you would not have tried otherwise. Netflix introduced video previews to its TV experience last year. The new mobile previews are currently only available on iOS, but the company says they’ll launch on Android sometime soon as well.